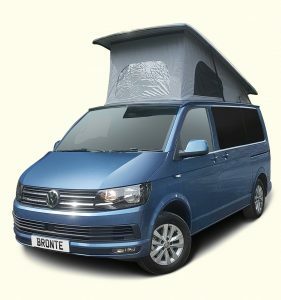 Stanbury is another of our brand new T6’s, professionally converted in-house at Bronte Camper Hire. 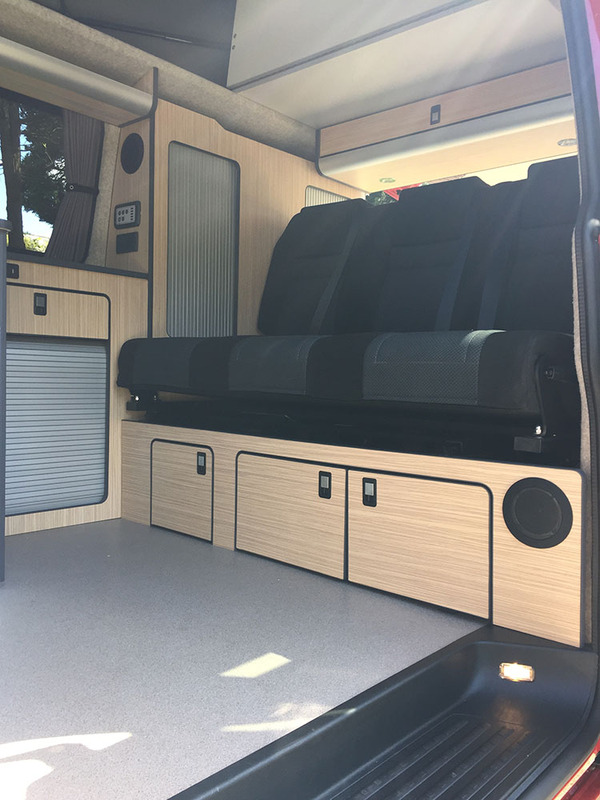 Taking feedback from our customers over the years, our T6’s have been designed to meet demands & been built using only the highest quality materials & best available products on the market. 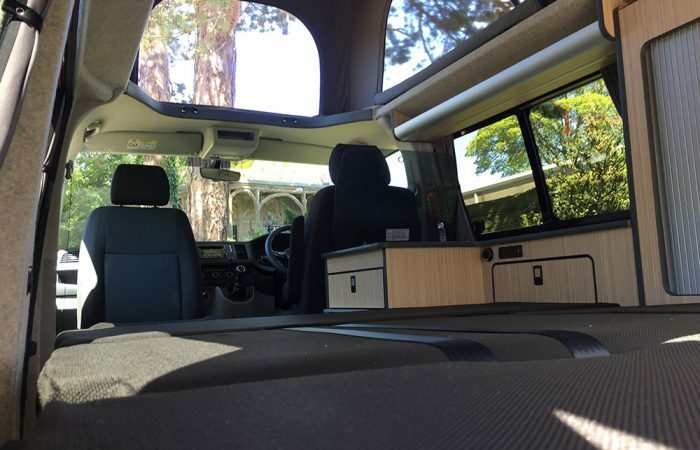 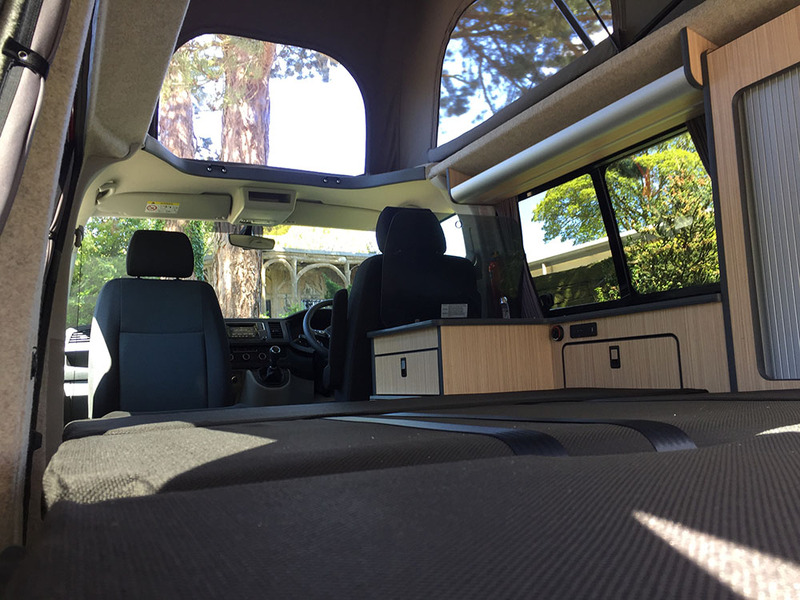 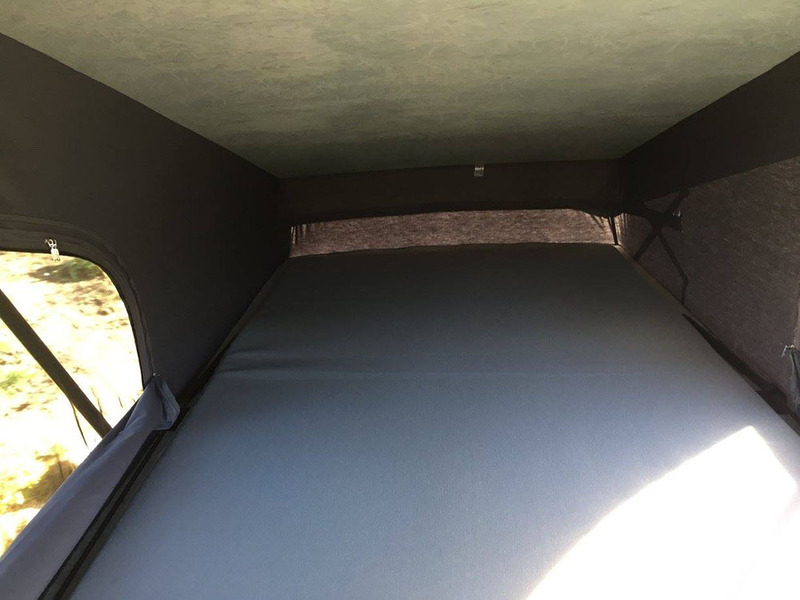 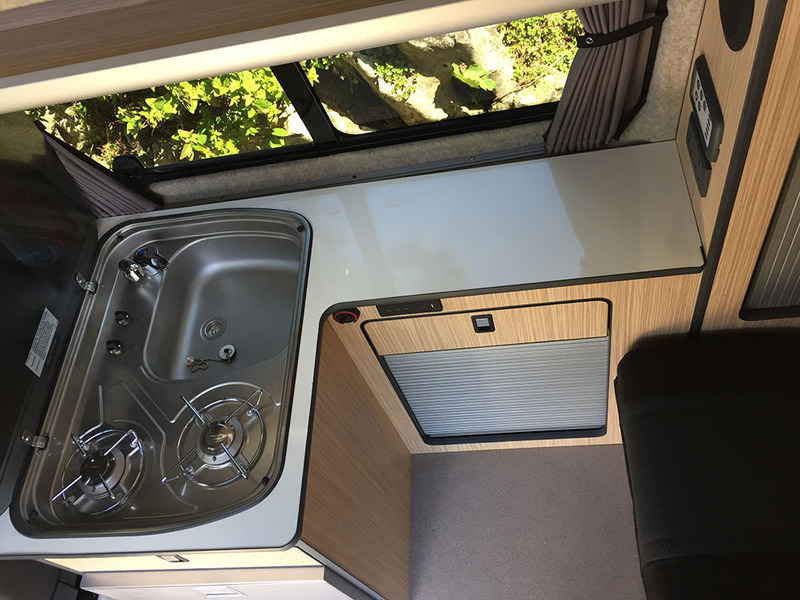 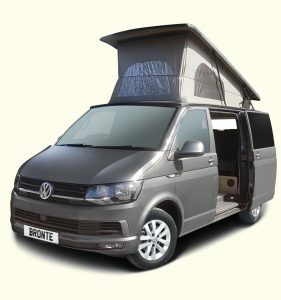 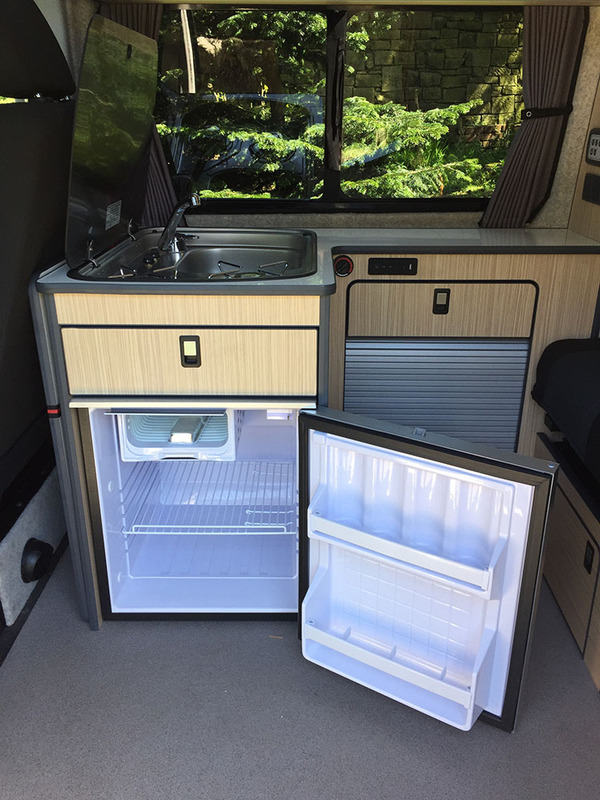 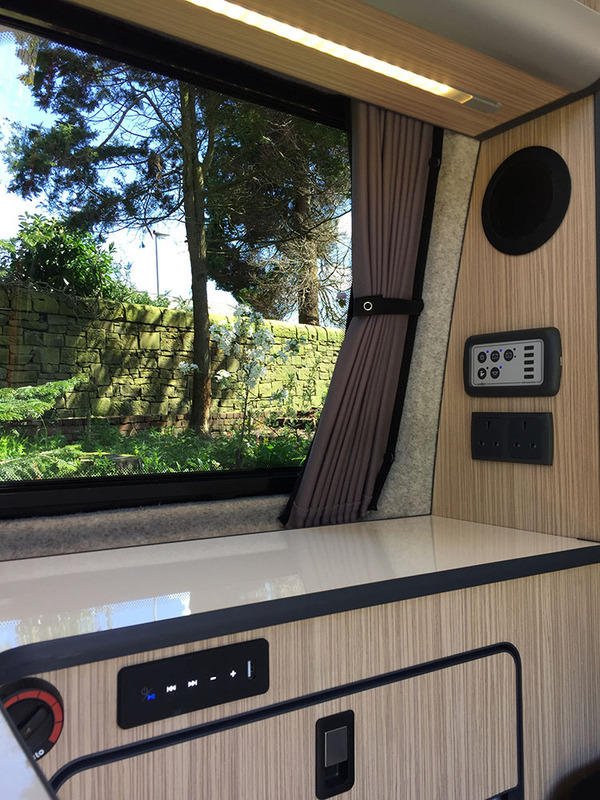 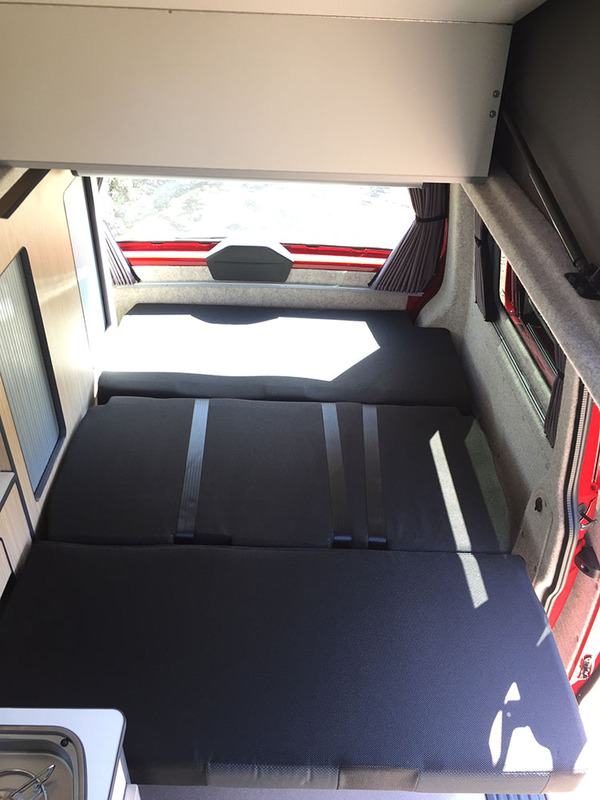 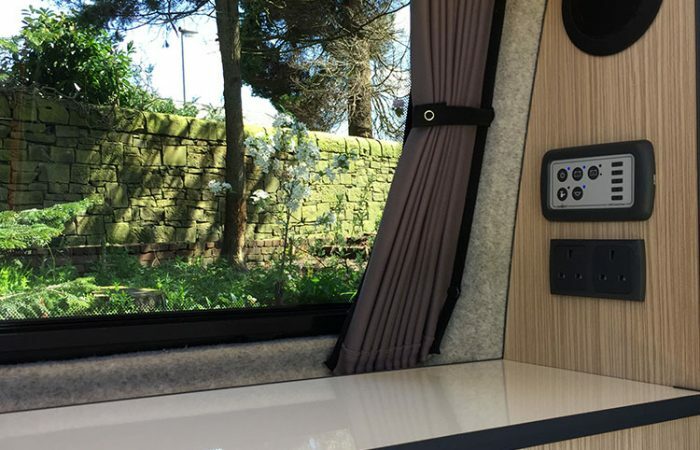 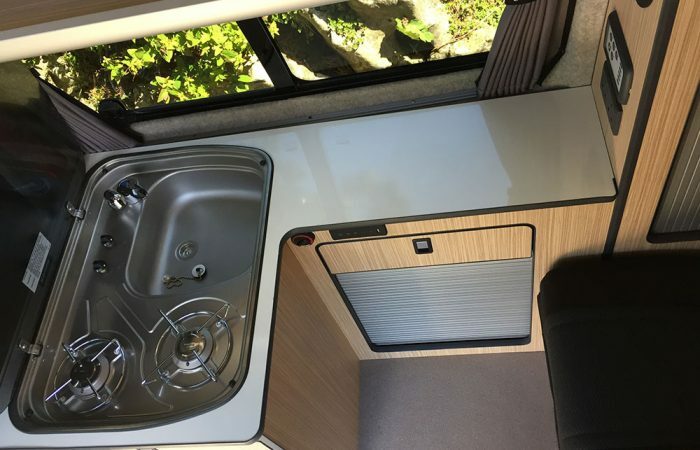 These T6’s are compact enough to reach those special remote camping spots on the scenic winding tracks of the west coast of Scotland, or taking in the breath taking Cornish costal roads, whilst still providing you with ample living space inside. 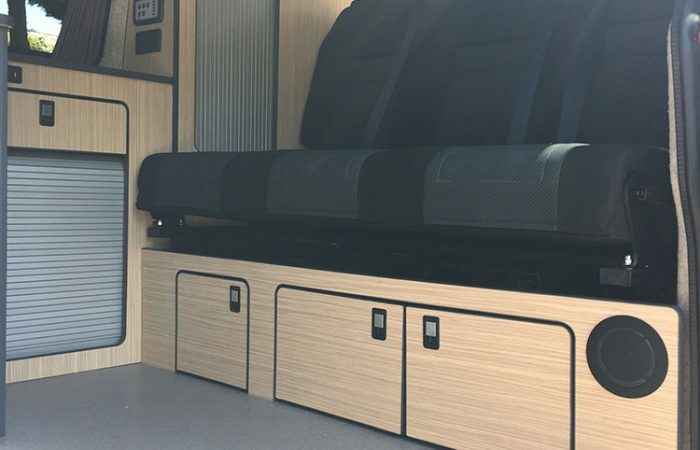 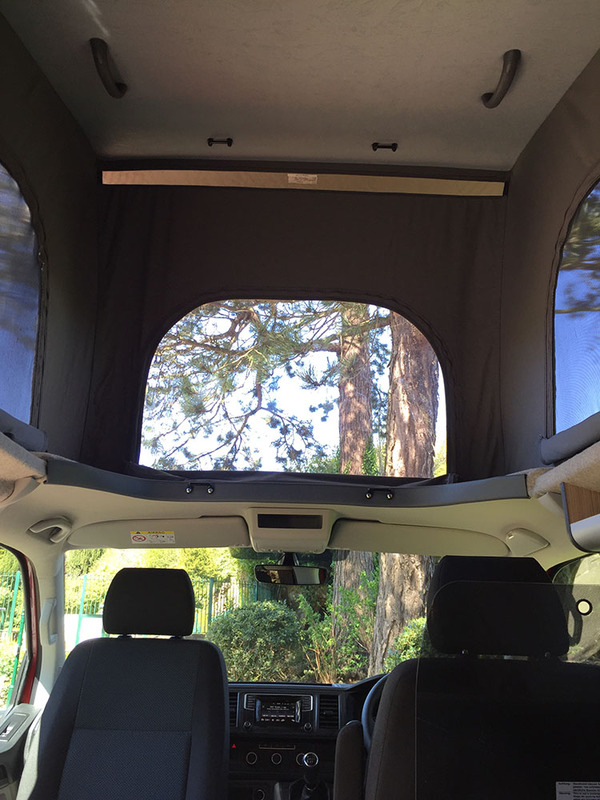 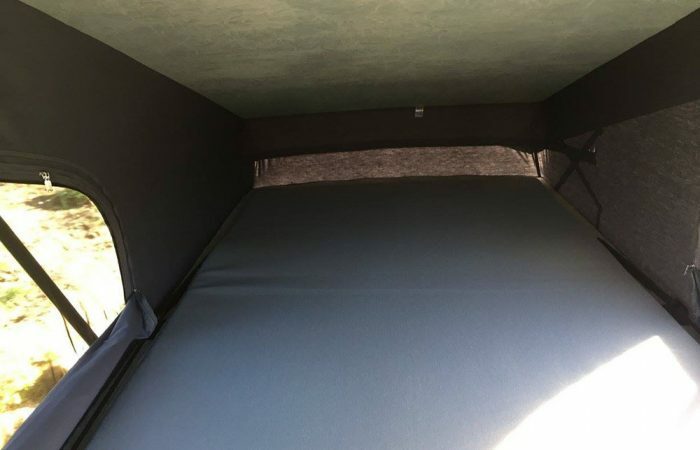 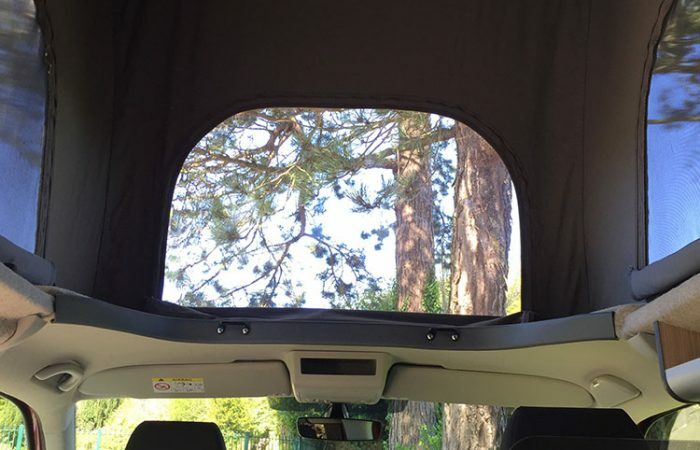 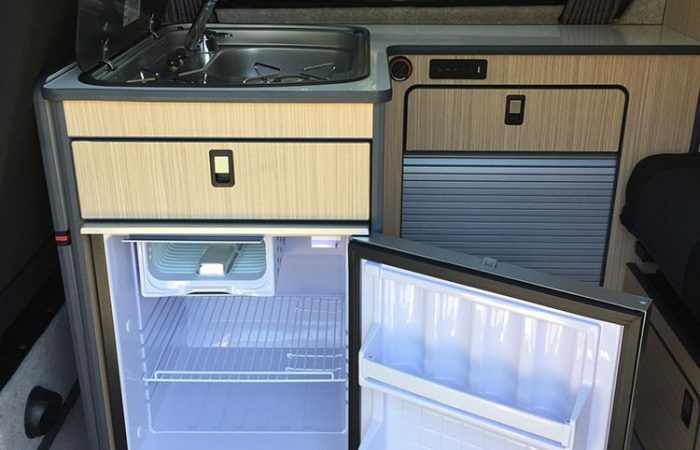 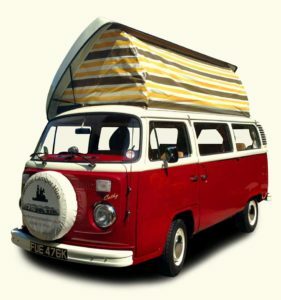 These campervans truly are a lot of luxury, in a small space. 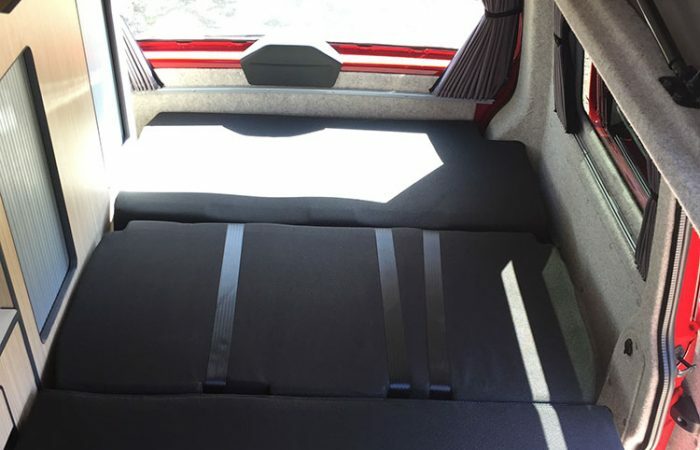 RIB Bench Style Seating which flips to create flat extra wide double bed. 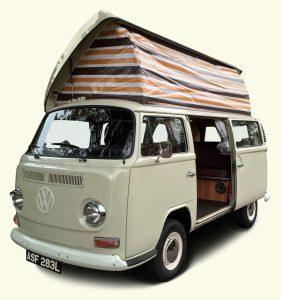 Elevating roof for 2 children.